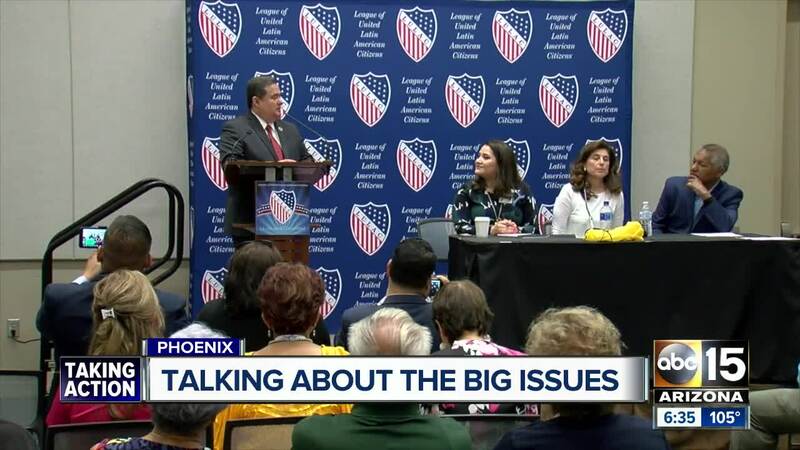 Hispanic activists from across the country are in Phoenix this week for the five-day LULAC National Convention event being held at the Phoenix Convention Center this year. The group said it's been working on voter awareness campaigns and registering more Latino voters in the Valley. Plus, they're trying to remove barriers to the voting booth. Civil rights groups accused state agencies of mishandling paperwork last year, excluding eligible Latinos from voting. "We're carefully watching to see if there is any obstruction to voter participation," said LULAC CEO Sindy Benavides. "We're keeping an eagle eye on Arizona to make sure everyone here knows we are watching." Organizers said the LULAC National Convention is the largest Hispanic Convention in the country with 15,000 attendees. They go through workshops, debate issues, and discuss policy. The group's president said it is paying particularly close attention to Arizona in the November election this year with Senator Jeff Flake's seat open, and Senator John McCain battling health issues. "LULAC is non-partisan, we don't take sides, but we also want to get someone who's going to be sensitive to our issues," said LULAC President Roger Rocha. There was also a job fair and a health fair. 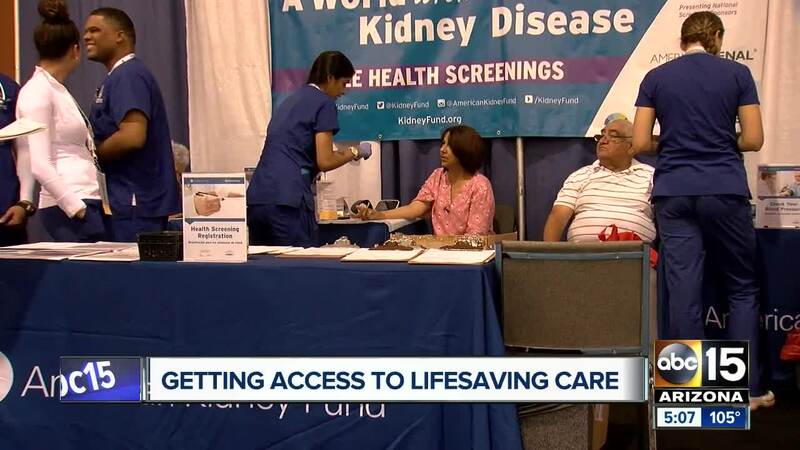 Attendees could get free health screenings, including mammograms. On Friday, Vice President Joe Biden will serve as the keynote speaker at the convention. It wraps up on Saturday.